Rajasthan Royals and Sunrisers Hyderabad have not yet confirmed their replacements. Steve Smith and David Warner suffered a further blow on Wednesday after the BCCI confirmed that the pair will not be allowed to participate in this year’s Indian Premier League as a result of their part in the ball-tampering scandal currently engulfing Australian cricket. “The Committee of Administrators (CoA) on Wednesday took cognizance of the developments in the ball tampering incident involving Cricket Australia contracted cricketers – Mr Steve Smith, Mr David Warner and Mr Cameron Bancroft,” the statement said. “The CoA, in consultation with BCCI Acting President Mr CK Khanna, IPL Chairman Mr Rajeev Shukla and BCCI Acting Hon. Secretary Mr Amitabh Choudhary, has decided to ban Mr Smith and Mr Warner with immediate effect from participation in IPL 2018. "The BCCI hopes that the cricketers participating in the IPL hold the highest regard for the Spirit of Cricket and Code of Conduct for Players and Match Officials. The concerned IPL franchises will be allowed replacement players." Their respective teams, Rajasthan Royals and Sunrisers Hyderabad, had previously confirmed that the two had relinquished their captaincy roles. Both will come as a big loss to the two franchises. 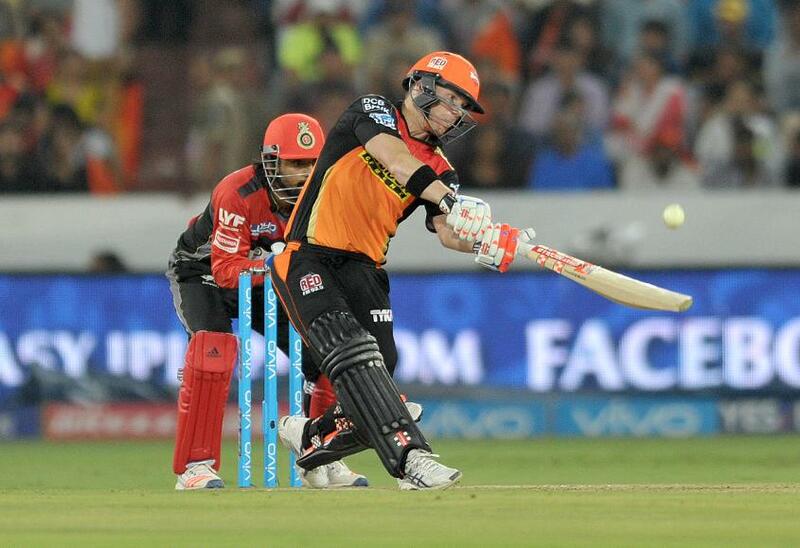 Warner in particular has been one of the standout batsmen across the past few seasons of the IPL, having averaged 52.63 at a strike-rate of 147.71 since he joined Sunrisers Hyderabad in 2014. He led them to the 2016 title. Steve Smith has been marginally less successful, although he has averaged 41.22 since the start of 2016 at a strike-rate of 131.79, a period in which he notched his only T20 hundred to date. Their replacements are yet to be confirmed. The IPL begins on 7 April.